I am not a Westerner, by birth, so some would say it’s presumptuous to place my stories there. But the West shapes the imagination even for those raised East of the Mississippi. Chicago kids like me dream of the open skies of the Great Plains, the mountains beyond it and the sea—a fairytale land of space and freedom. 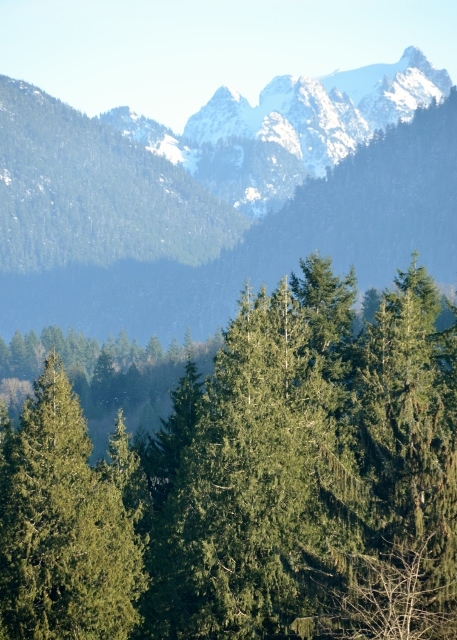 My husband-to-be was from Oregon, and my first experience with the West was a train trip across the country to visit him, my first adventure, being snowbound (in that same train) in the Blue Mountains. Far from being put off, however, I loved the mountains, the space, the air. When I began to write, some twenty-five years later, my writing coach said, “You write from place. It shapes your characters and your stories.” Now, some forty years of writing later, he has proved right. My first published novel, Nowhere Else To Go, is set in a fictional Midwest college town, based on Ann Arbor, Michigan where I raised my family. The story—a college town caught up in the turmoil of the Sixties—is clearly born of place and time. 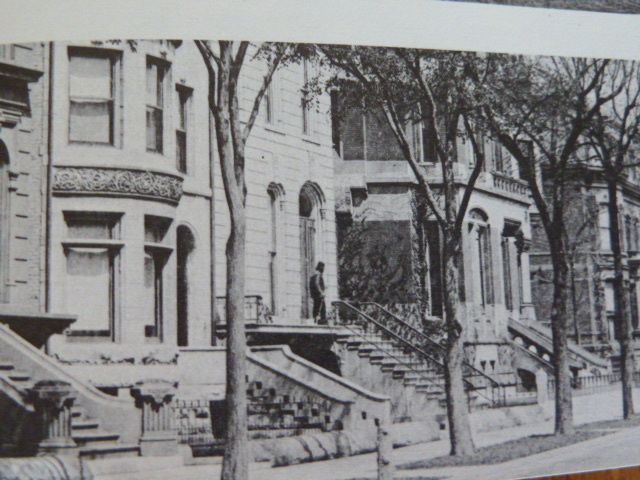 The second, The Inheritors takes place in Chicago, where I grew up, and at its core are the sensibilities of those who live in cultural, racial, mix of cities created by the great migrations of the Twentieth Century. By the time I actually moved west to California, my sensitivity to place was well formed. I had spent six years in Berkeley, so I already had a sense of California as the home of all those who escaped seeking a golden life—all of those like me. They were as rootless as the characters of my first two books were rooted. Santa Barbara was similar in that regard, but it was there that the power of nature took dominance. 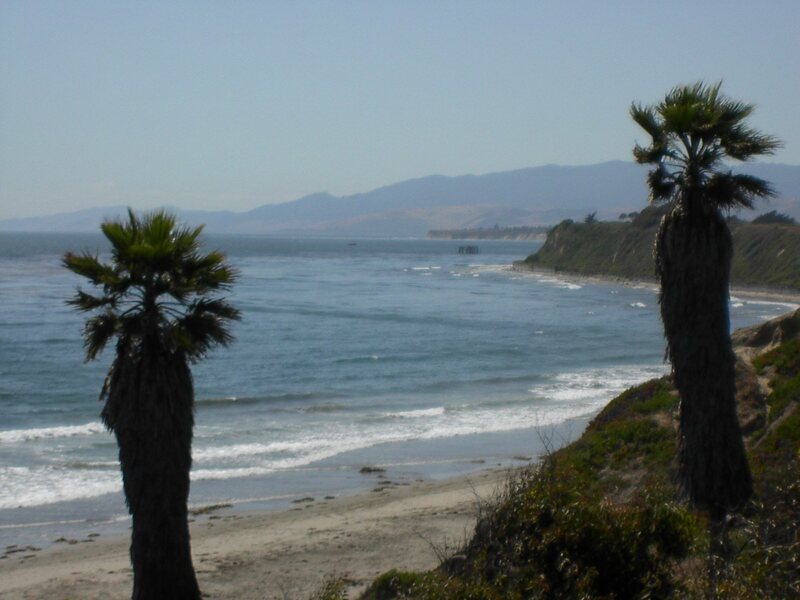 The beauty of that coast is legendary, and for the fifteen years I taught at the university there, I lived beside some forty acres of open meadow leading to cliffs above a mile of wild beach and the sea. I swore I would walk that meadow every day—and I did. And so Home Fires, my third novel takes place there and carries that sense of the almost unreal beauty of that place and the woman who breathes it in. and Minnesota—vacation country of the Great Lakes states. And here in the Skagit Valley I’ve found people rooted in a way the Californians of my experience weren’t. They are fishermen, hunters, farmers, wedded to the land and sea. And so the protagonists of Hawkins Lane, Ned Hawkins and Erica Romano, are brought together by their love of the mountains. 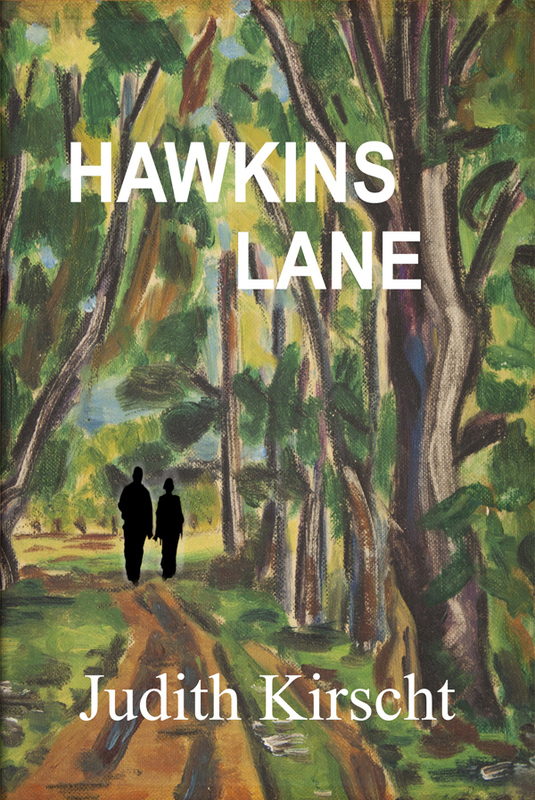 They carry that love of the space and solitude of the wilderness, the escape, the self-reliance that has shaped the national imagination.But in Hawkins Lane the power of mountain and forest becomes a character—a dominant, powerful force to be contended with before all else. A sheen of white glimmered ahead. A moment later they were staring without breath at the vast expanse of snow where the trail had been. 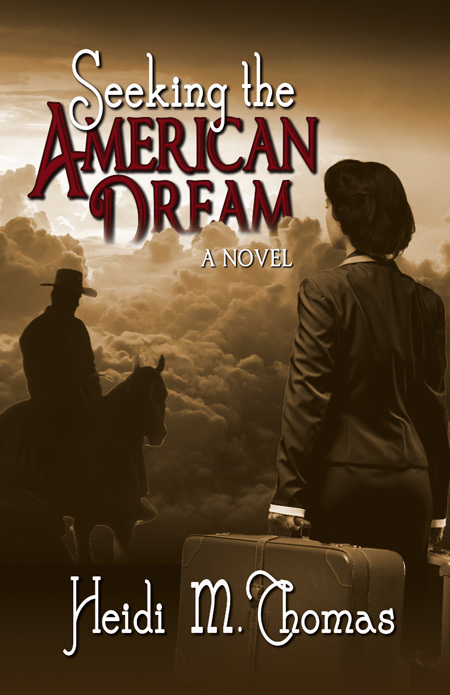 He reached for Bonnie’s hand but it was gripping the pommel of her saddle. … tears running down her cheeks. And finally, the image of a frightened child looking down a tree-roofed lane that gave birth to the story became this ending. 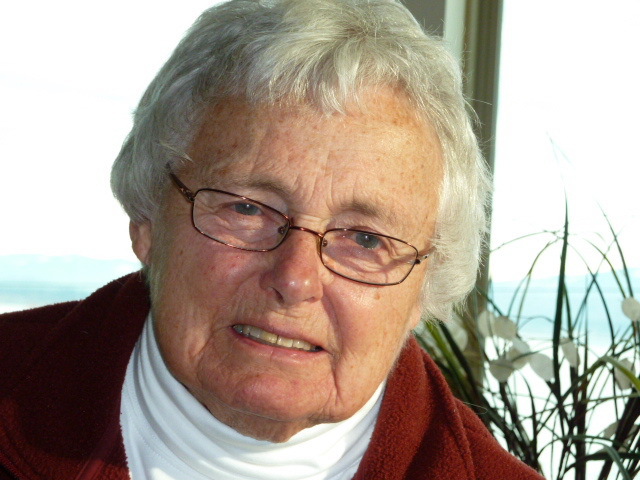 Read more about Judy in this article from GoAnacortes, and you can purchase her books on Amazon.com. 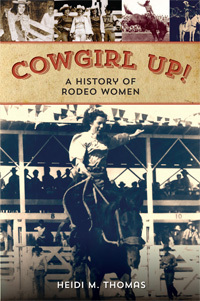 Check her website and blog too for more about her books. I never considered myself a writer. The only experience I had was writing letters to the editor of newspapers when I would get upset about something! My kids would roll their eyes when another letter by their mom would reach the papers. I organized a reunion to the pack station where I worked in 2003. There were about 30 of us seeing each other for the first time in more than 30 years. As stories were told, someone said there should be a book about the place. All eyes turned to me. I don’t know why. But that was the start. When I first started to write the book it was really going to be more about the “place”. I did a lot of research on the Native Americans there as well as the man who built the pack station. But, as I started writing, I realized that the story really had to be about my journey AT that “place”. I started writing down different things I remembered and each chapter developed from those memories. Then, I had a bunch of separate stories and needed to figure out a way to tie them together. That is when telling the grandchildren came to me. Once I figured that out it all just flowed. 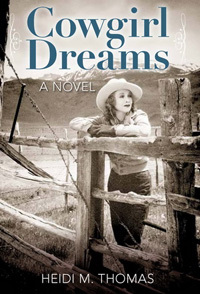 I borrowed the term “True Life Novel” from Jeannette Walls’ story about her grandmother, Half Broke Horses. I thought that would let people know that it was a true story, but with creative license to make it flow for the reader. It has won 3 awards for non-fiction (Global eBook Gold, winner EPIC eBook award, and winner USA REBA Awards), but another reviewer told me a year or so ago that the subtitle might cause some people a bit of confusion on whether the book is fiction or non-fiction. The book took 9 years to write. 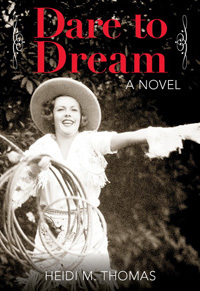 I put it aside for a year or so to write and publish the “Josephine” book in 2009. 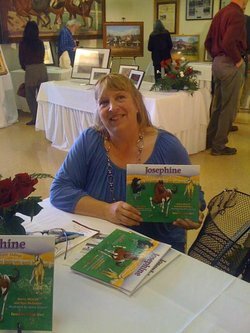 Josephine: A Tale of Hope and Happy Endings continues to win awards as well, most recently receiving an Honorable Mention in the Purple Dragonfly book awards in two categories: Animals, and Spirituality. 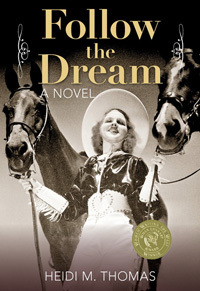 It is a book about death, love and hope for children of all ages told by the filly, Josephine, who is a great granddaughter of the legendary Seabiscuit. 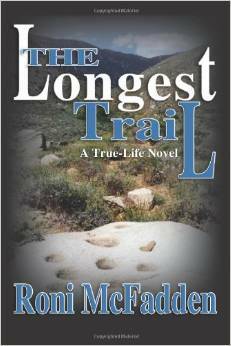 Thank you, Roni, for appearing on my blog, and best of luck to you with your second edition of The Longest Trail.